🗳 It’s voting time!!! 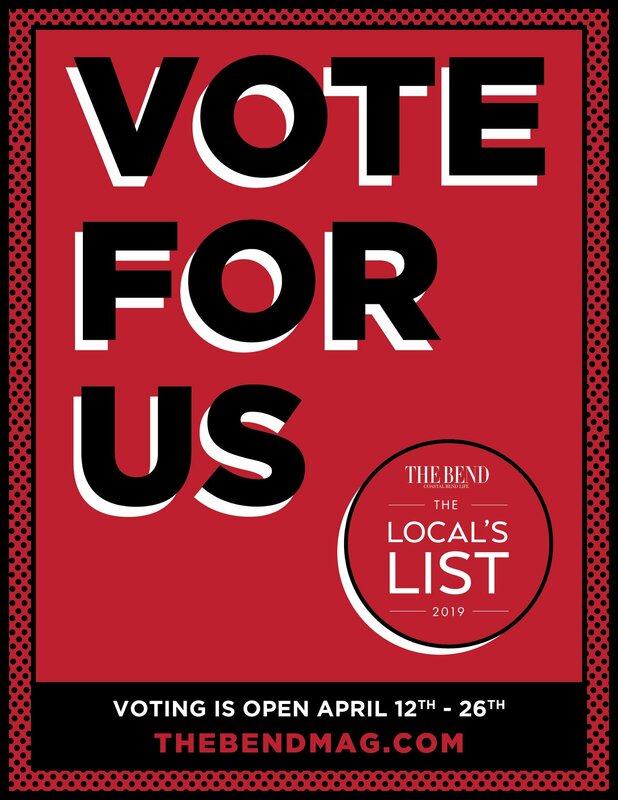 ☑️Please take a minute to go vote for your favorite neighborhood brewery on the Locals List!! Not only were we nominated for best MICROBREWERY, we had 7 additional nominations 😍🍻🎉 Holy moly yall, thanks for the love!